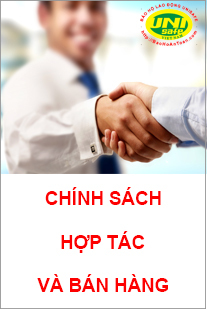 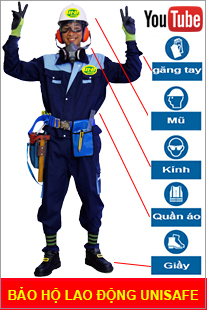 Chất liệu: cao su chống hóa chất 53cm. 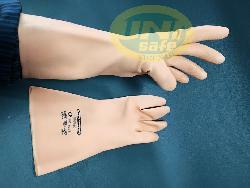 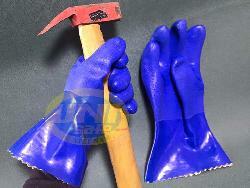 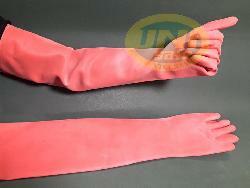 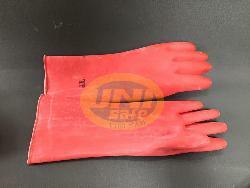 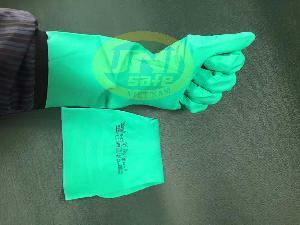 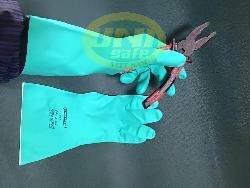 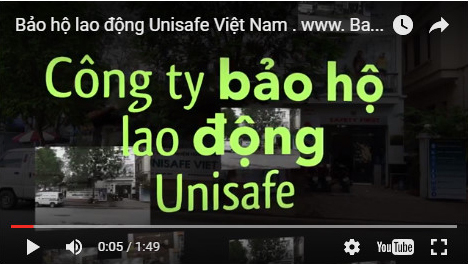 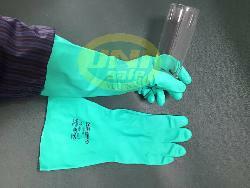 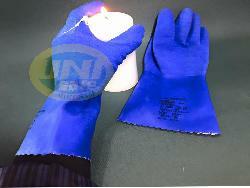 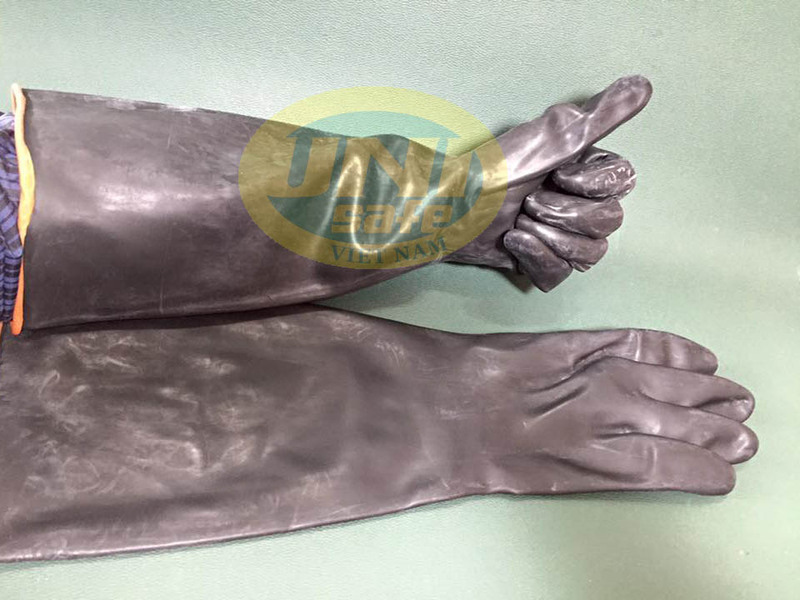 1)This kind of gloves is widely used in the sectors of industry,mining,farming,forestry,fishery,hotels and house works as personel protective equipments. 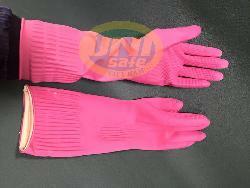 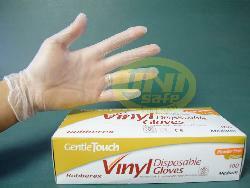 5)Wash the gloves with clear water after use and keep it in shade place to avoid direct sunlight for long-life usage.